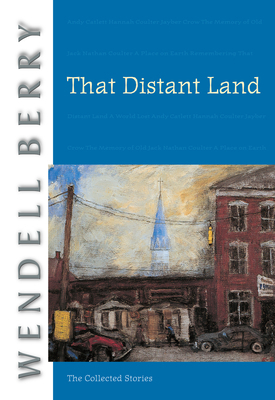 Originally published in 2005, That Distant Land brings together twenty-three stories from the Port William Membership. Arranged in their fictional chronology, the book is not an anthology so much as it is a coherent temporal mapping of this landscape over time, revealing Berry's mastery of decades of the life lived alongside this clutch of interrelated characters bound by affection and followed over generations. This volume combines the stories found in The Wild Birds (1985), Fidelity (1992), and Watch with Me (1994), together with a map and a charting of the complex and interlocking genealogies.